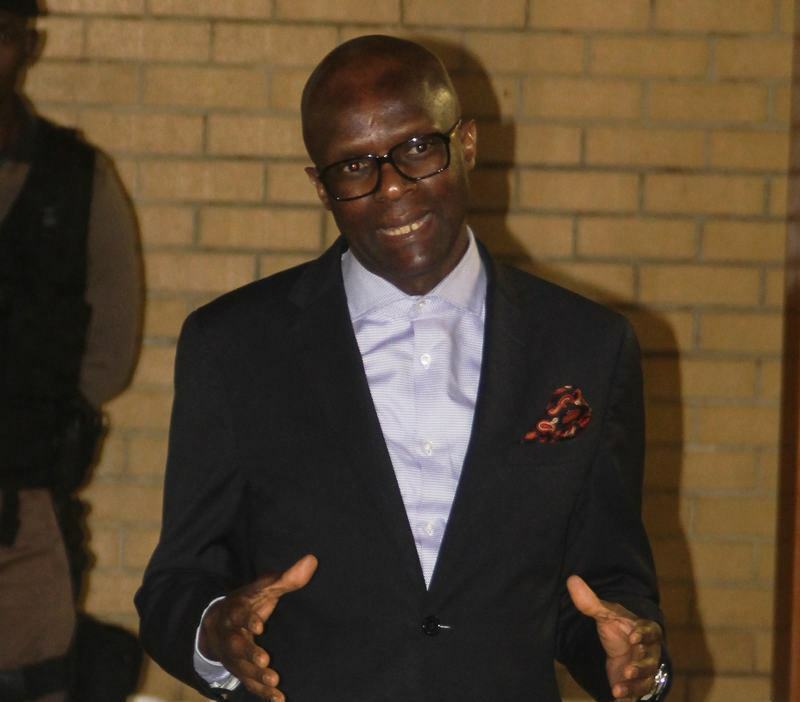 The Deputy Minister of Correctional Services Thabang Makwetla has been fingered as one of the ministers who is fobbing off the government’s cost-cutting measures announced two years ago. It has emerged that the deputy minister has apparently been living large on his entertainment allowance as he treats friends to expensive cuisine, wines and whisky at lavish restaurants. The expenditure-containment measures announced in October 2014 included restrictions on air travel and a limit of R1 300 a day for accommodation costs, a ban on government credit cards, the down-scaling of the value of official cars and reduction of catering and consultancy services. Makwetla’s lifestyle is in stark contrast to Treasury Instructions 01 of 2013-14 and it seems the exorbitant claims by Makwetla are ongoing due to alleged failure by the department to oversee his spending, according to correspondence from the Internal Audit Office of the Department of Correctional Services. The internal audit unit highlighted in a letter on February 4 that Makwetla had from February last year to January this year claimed R225 199 for meals in entertainment allowances, of which R50 146 was for alcoholic beverages. But the Department of Correctional Services does not see the spending as a problem. “(The) deputy minister is a member of the executive and he does have meetings with external stakeholders and also with other community members, etc,” a spokesperson said. An examination of the schedule of entertainment claims by Makwetla provides evidence that steps by management to comply with cost-containment measures, implement controls over daily and monthly processing and the reconciling of transactions were not effective, the letter from the internal auditors said.